Title Pacific Beachfront - Invest Now! Oceanfront property has always proven to be a prime investment, especially now. 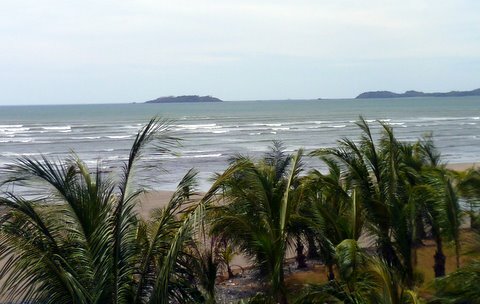 Panama\\\'s titled beachfront is running out and the ownership laws are ever changing. 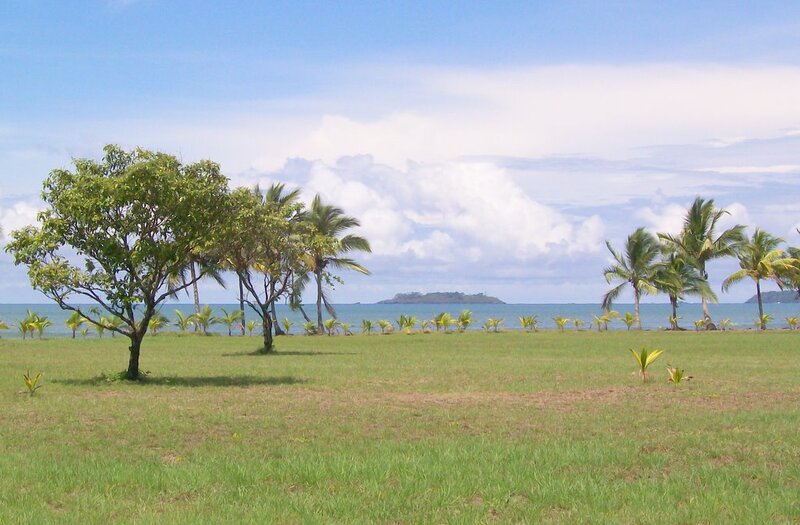 A rare opportunity to purchase 1 to 4 hectares of prime Pacific oceanfront property affordably priced at $19 M2. ($189,000 per hectare or $75,600 per acre.) 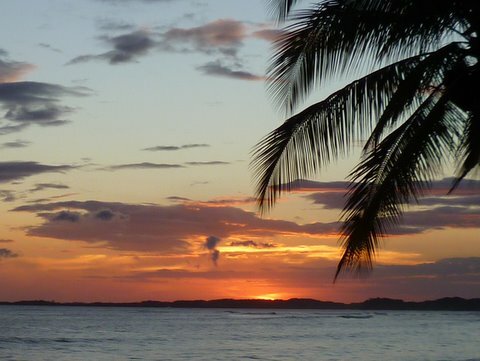 Each hectare (2.5 acres) has approximately 244 feet of beach frontage. This property is high and dry, fully titled, cleared and ready to build. Begin construction now or hold for investment. 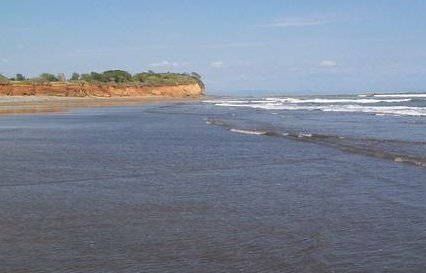 With a total of 4 hectares available and approximately 1,000 feet of oceanfront, this site presents an outstanding development opportunity. Ad ID: 47-71 Site: http://www.pw-re.com Ad:Pacific Beachfront - Invest Now!